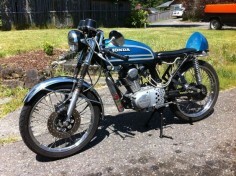 Honda CB 125 1975 Rode this hard as a trail bike near Tate City, GA until I busted the oil pan on a rock and had to be towed home by rope from another bike. 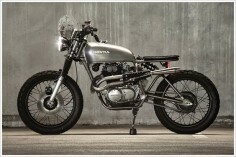 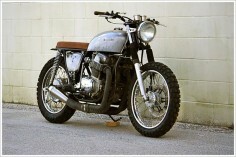 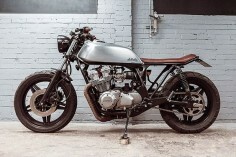 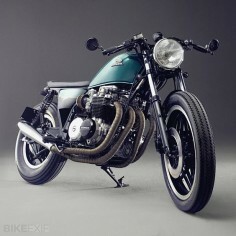 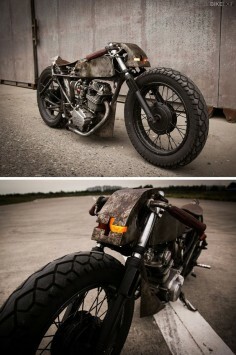 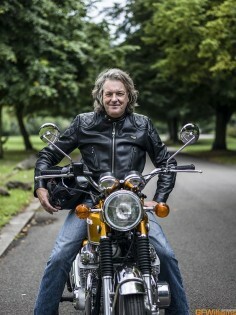 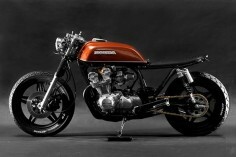 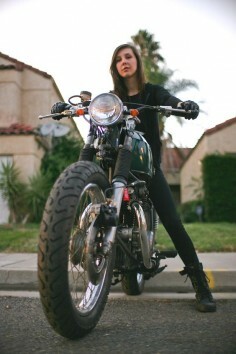 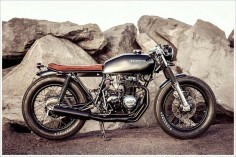 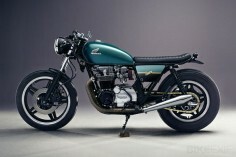 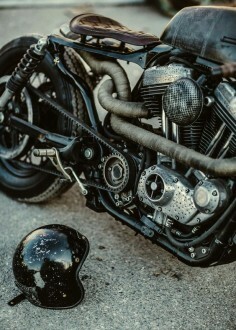 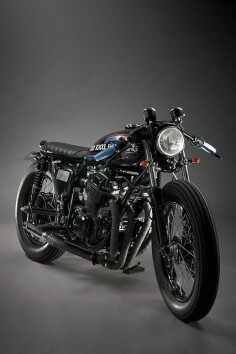 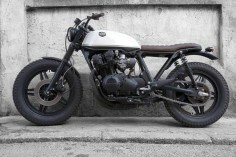 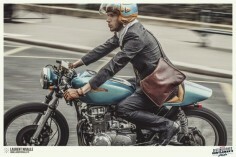 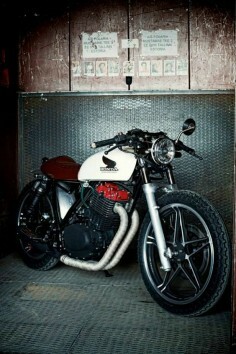 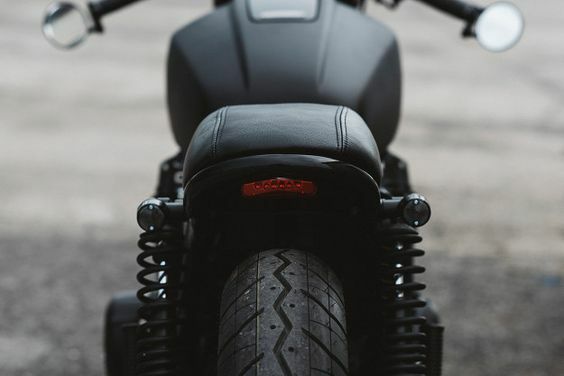 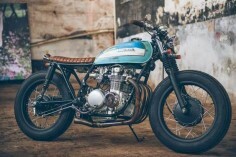 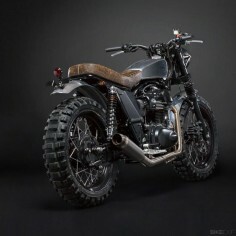 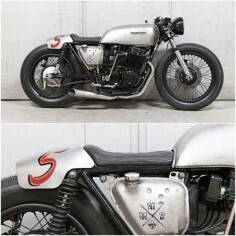 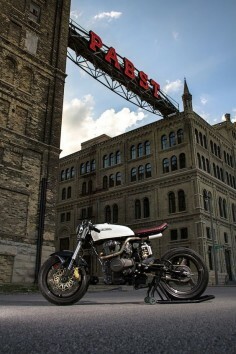 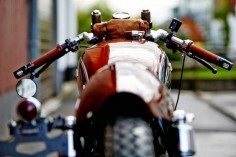 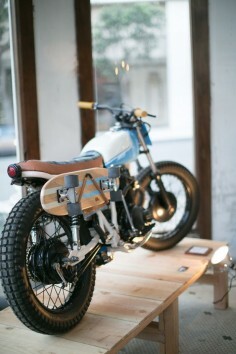 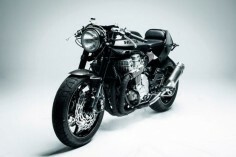 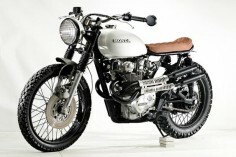 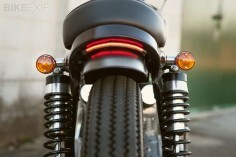 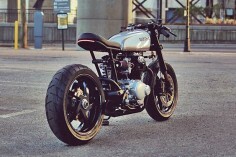 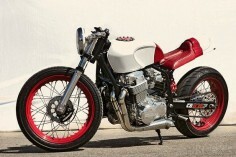 The Kawasaki W800 gets a makeover from Italian custom workshop Moto di Ferro. 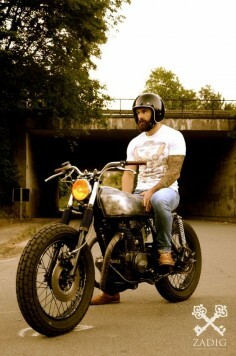 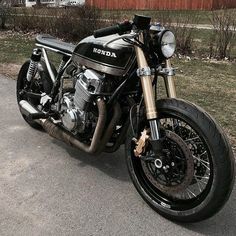 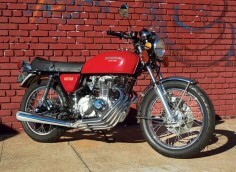 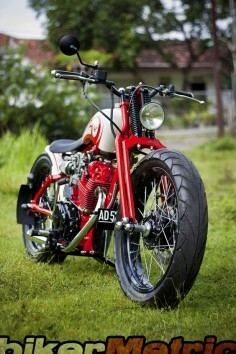 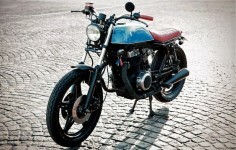 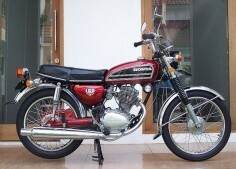 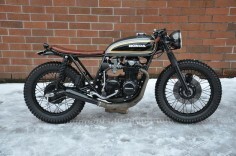 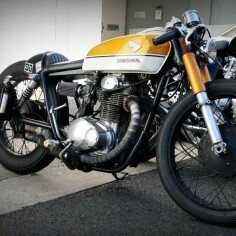 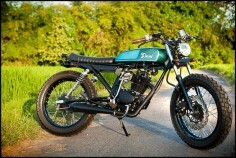 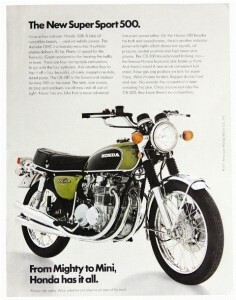 1974 Honda CB125S bored to 150cc with powroll 11:1 piston, powroll cam, big carb and nitrous!